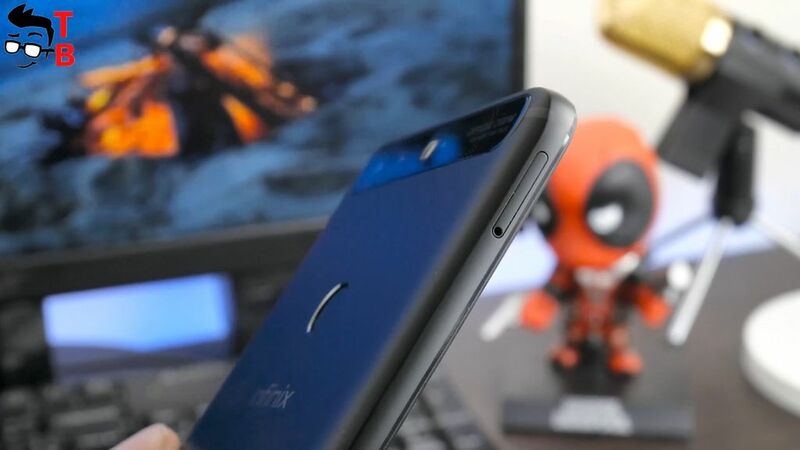 Infinix Zero 5 REVIEW In-Depth: Still Good 16:9 Phone in 2018! 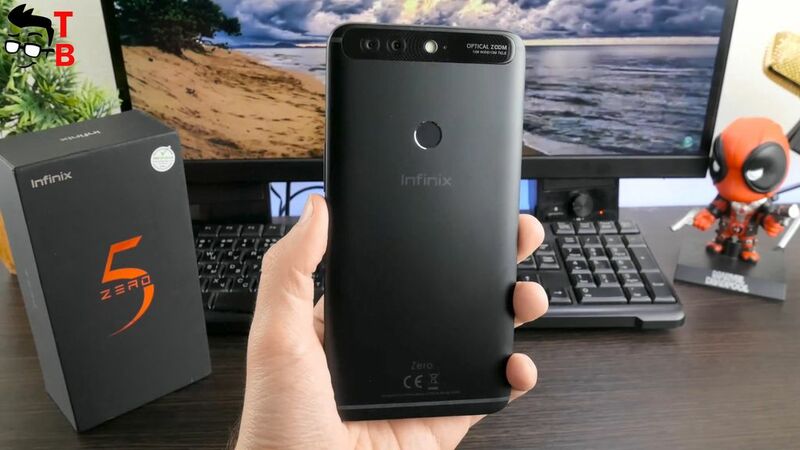 Home » Review » Infinix Zero 5 Real Hands-on Review and Unboxing: Is It Good For 2018? 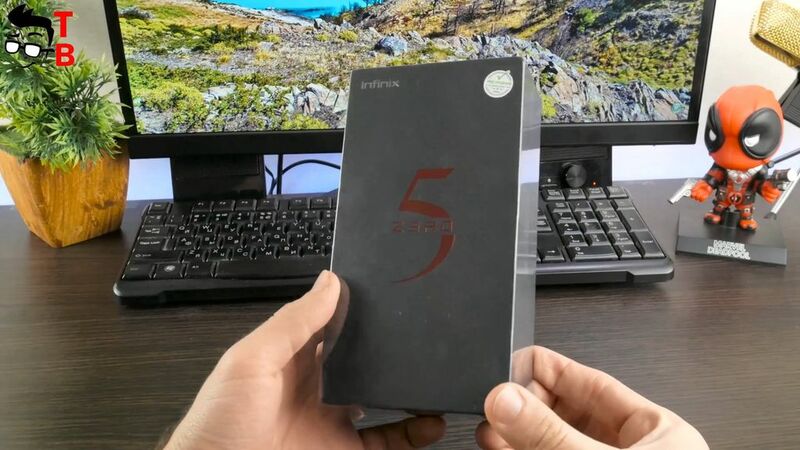 Today we have unboxing and review of very interesting smartphone called Infinix Zero 5. 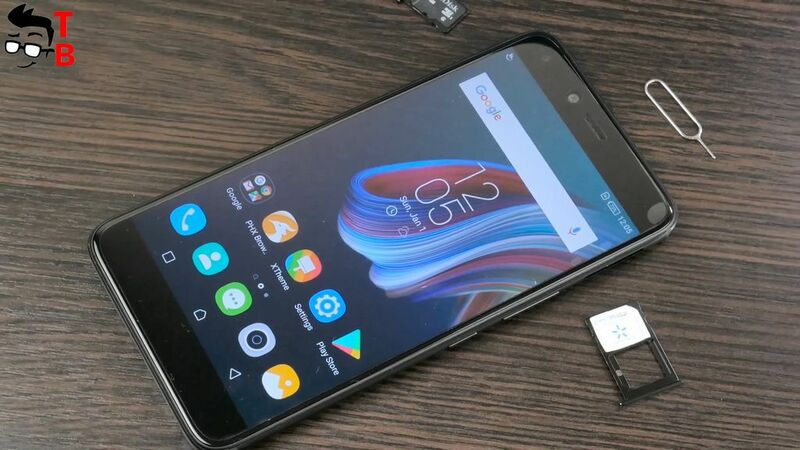 Perhaps, you have not heard about this phone yet, but you should definitely consider it as your next smartphone. Infinix is the young Hong Kong based brand. 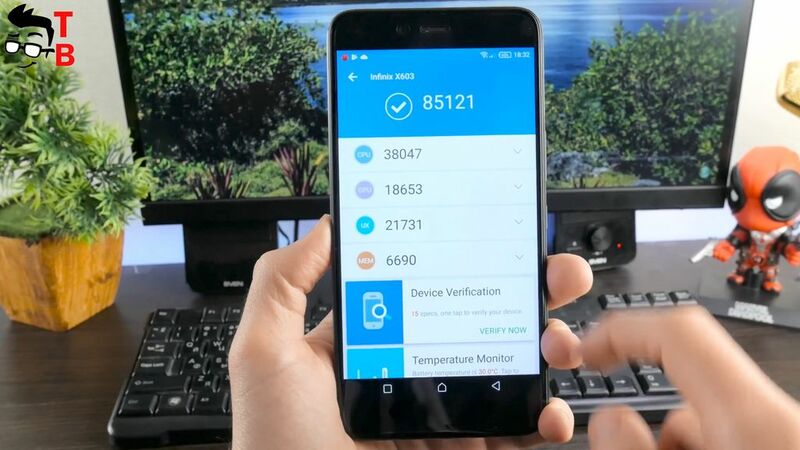 It already released some phones, such as Note 4, Hot 4 Pro, and once again, most likely you don’t know about them. It’s a great honor for me to introduce you to this phone manufacturer. 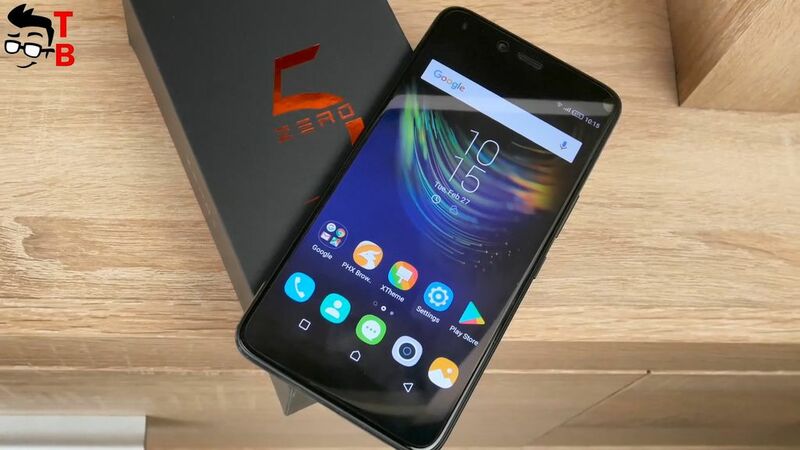 Infinix Zero 5 is a mid-range smartphone with 6-inch Full HD display, Helio P25 chipset, 6GB of RAM and 16MP front camera, and dual rear camera. It sounds pretty good, do you agree with me? If you are still not impressed, then what about the price of $240? 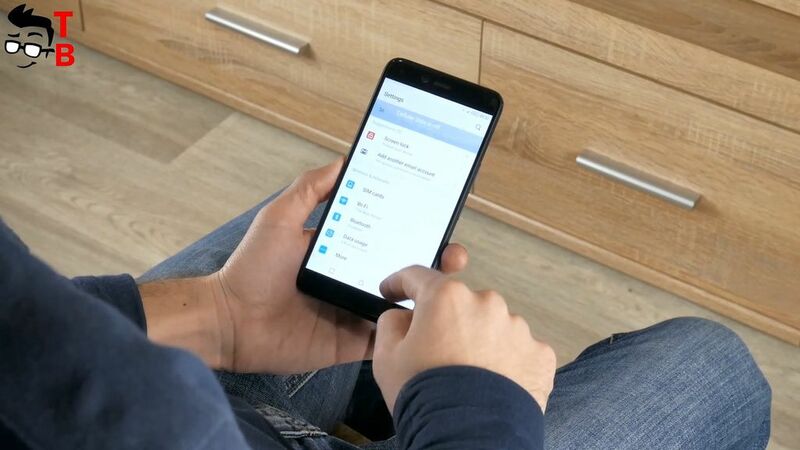 I am sure that you are interested in this phone. So, as usually, let’s start with unboxing and package. 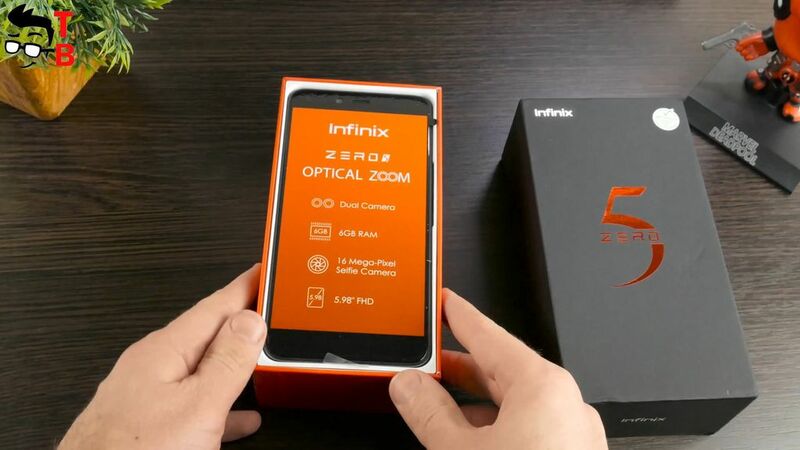 Infinix Zero 5 comes in a black box. On the front side you can see Zero 5 and company logo in the corner. The back side is red, and there is main specifications list. All inscriptions are in English, and it is very nice. We can see that smartphone has dual camera, X charge, octa core chipset, and other features. 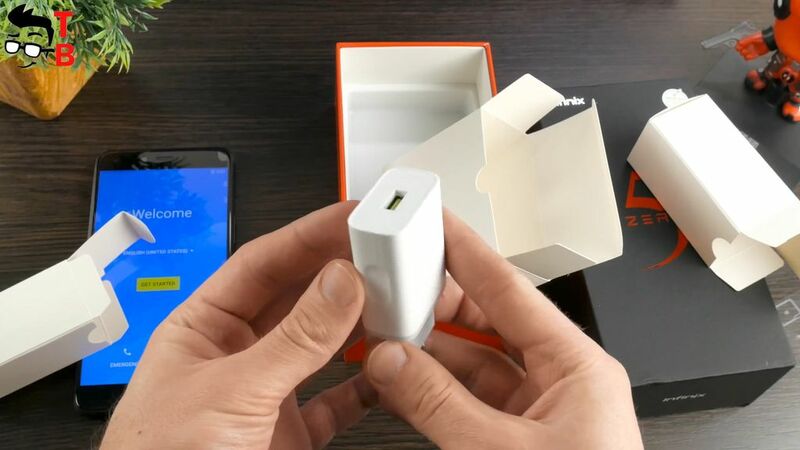 When you open the box, the first thing there, is smartphone with factory film. Once again, you can read the main features of mobile device. Then there is an envelope with user manual, warranty, and SIM needle. 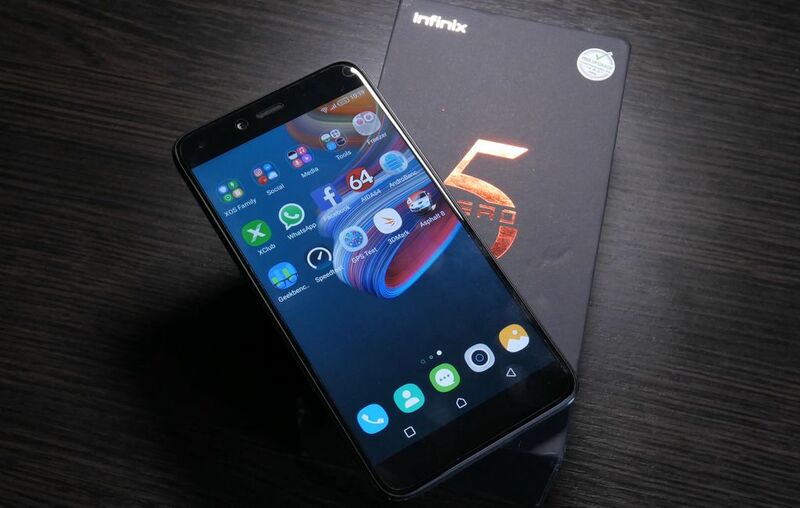 Infinix Zero 5 has very good package. 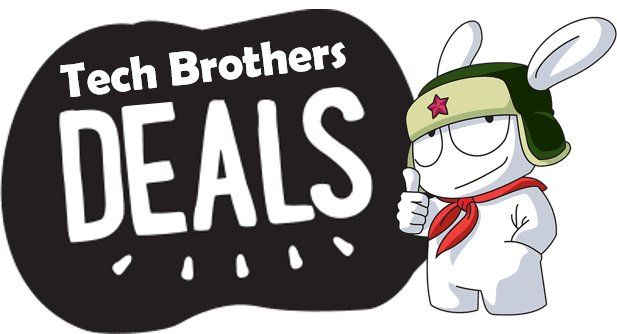 It has all necessary accessories for regular user, such as silicone case, earphones, adapter from USB Type-C to 3.5 mm audio jack, USB Cable, and power adapter. Although quite low price, Infinix Zero 5 offers everything you need for everyday using the smartphone. First, I want to say that smartphone is pretty big. It doesn’t have full screen design, and there is 6 inch display with 16 to 9 aspect ratio. 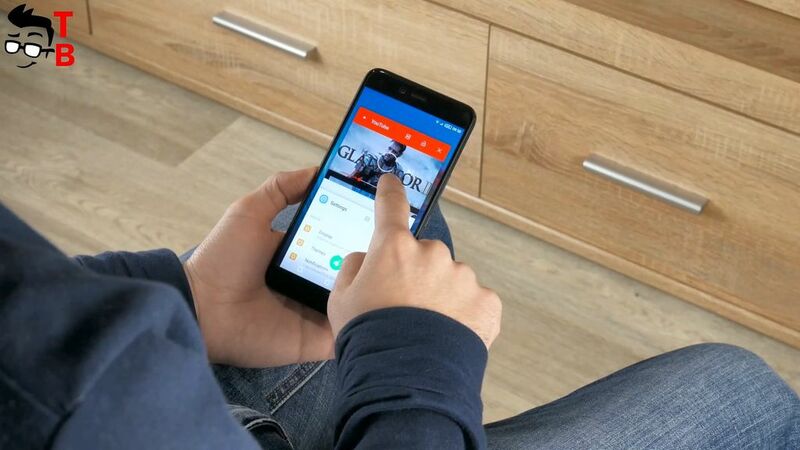 It is almost impossible to use the smartphone with one hand. 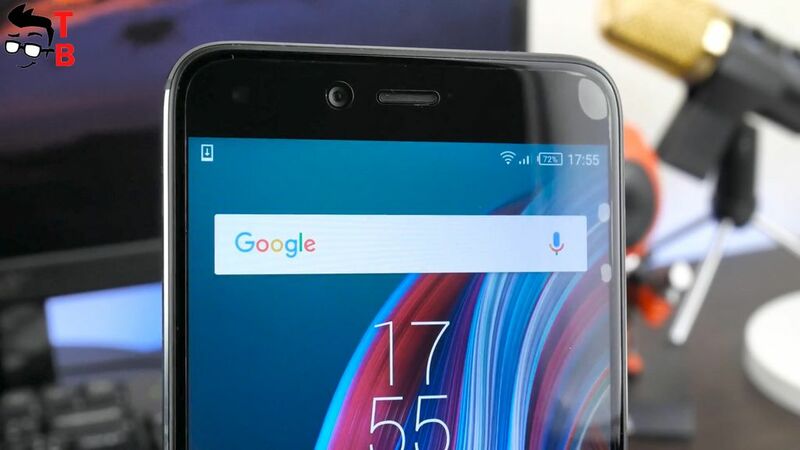 Infinix Zero 5 has metal unibody with plastic strip with antenna at the backside. I have black version, but it is also available in red and gold colors. All of them look very beautiful. The rear panel of Infinix Zero 5 looks very similar to Huawei P10. It has the same panel for cameras and flashlight at the top. Closer to the center you can see fingerprint reader and company logo. I really like the panel with cameras; especially it looks amazing on red version of smartphone. As usual, the power button and volume rocker is located on the right side. Also you can see here the slot for two SIM cards, while the slot for microSD memory card is on the left side. Yes, the smartphone has a dedicated slot for the memory card, and it is very good. 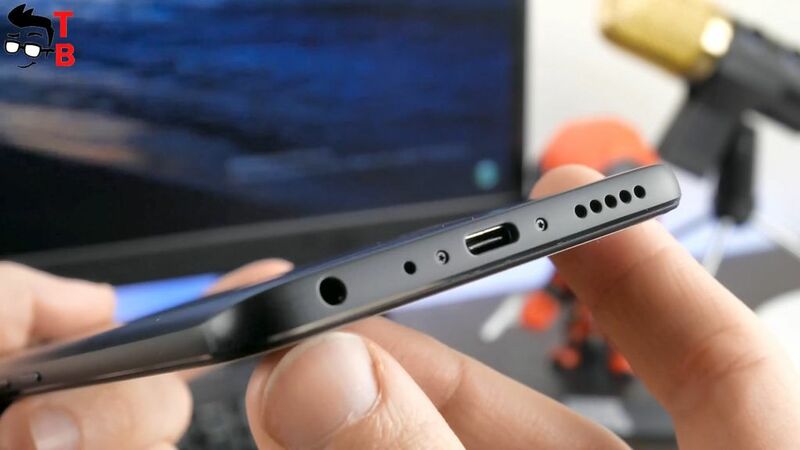 At the bottom, you can find speaker, USB Type-C port, microphone and 3.5 mm audio jack. As for the front panel, here we can see 6-inch display with quite big bezels. 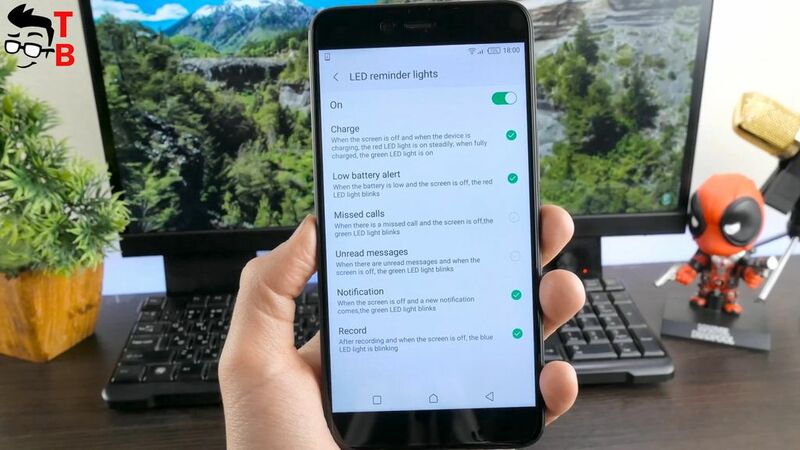 In my opinion, it is the main problem of this phone. 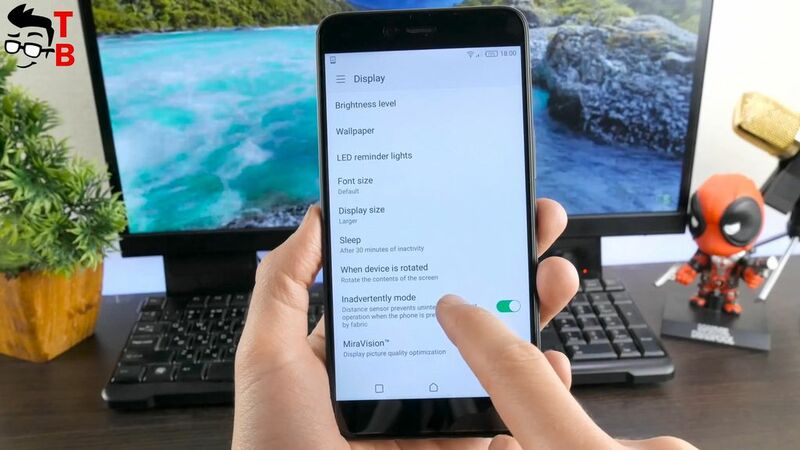 In 2017 when everyone get rid of bezels, Infinix Zero 5 still use 16:9 aspect ratio, and big bezels around the display. Also, I am disappointed of the lack of physical home button. It seems that there is enough place for it. 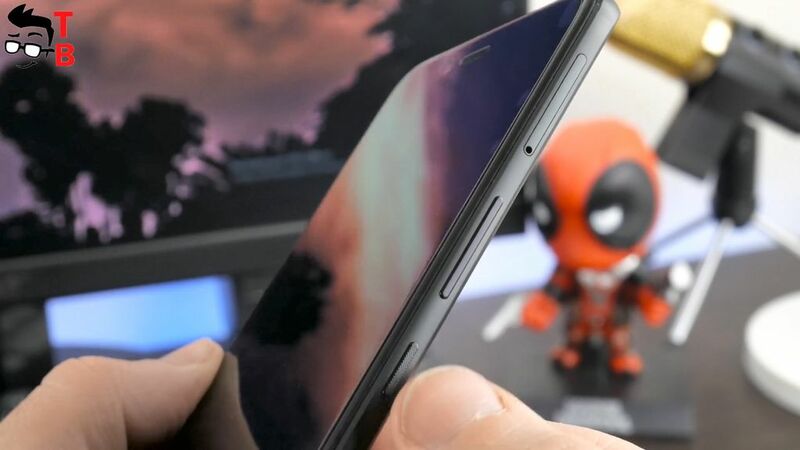 If the smartphone has big bezels, then it is better to place home button and fingerprint reader on the front panel, just like OnePlus 5. It is more comfortable to use front fingerprint reader. Above the display, there is front camera, flash, earpiece, proximity and lighting sensors. 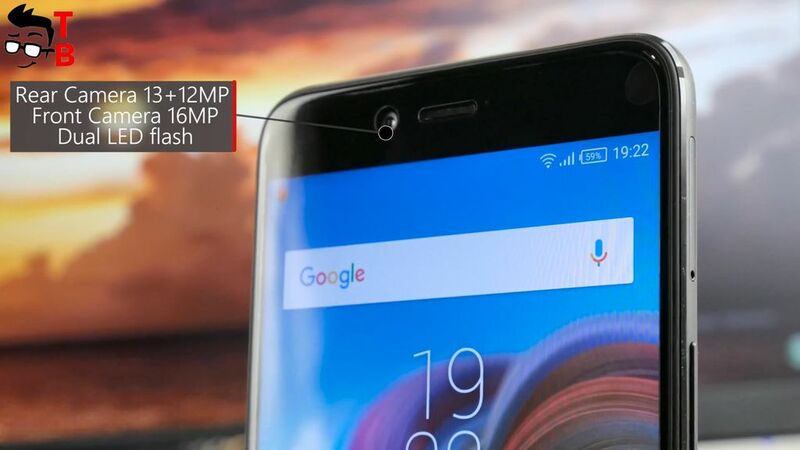 Yes, it is true, the smartphone has 16 megapixel front camera and even flash. It makes this smartphone very good device for selfies even at night. 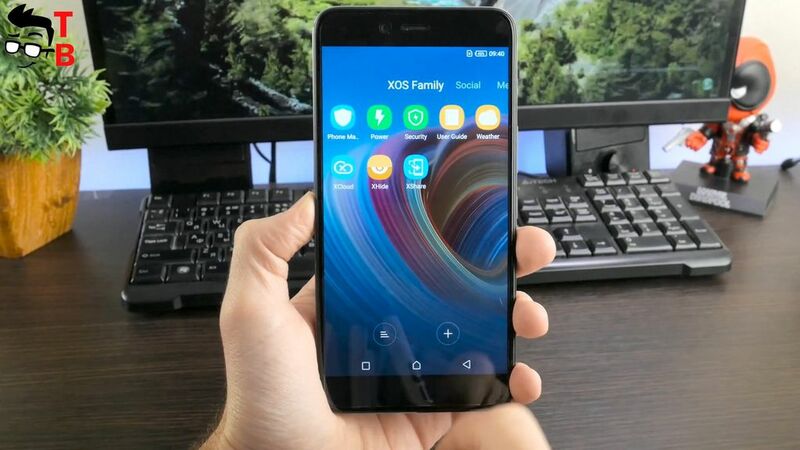 In general, if you don’t care about big bezels by today’s standards, then Infinix Zero 5 has good design. It has aluminum body, interesting design feature with cameras at the back, and even flash for front camera. Earlier I said that Infinix Zero 5 comes with 6-inch display, but it is not entirely true. It has 5.98-inch diagonal. I think it is not a big mistake, because you don’t really notice the difference. The screen has Full HD resolution, 1920 by 1080 pixels. The first impression when I turned on the phone, the display is really bright and colorful. This is LTPS IPS panel. To be honest, I don’t really know what it means, but the screen is good. Also it has 2.5D glass on top, so the display is little curved. 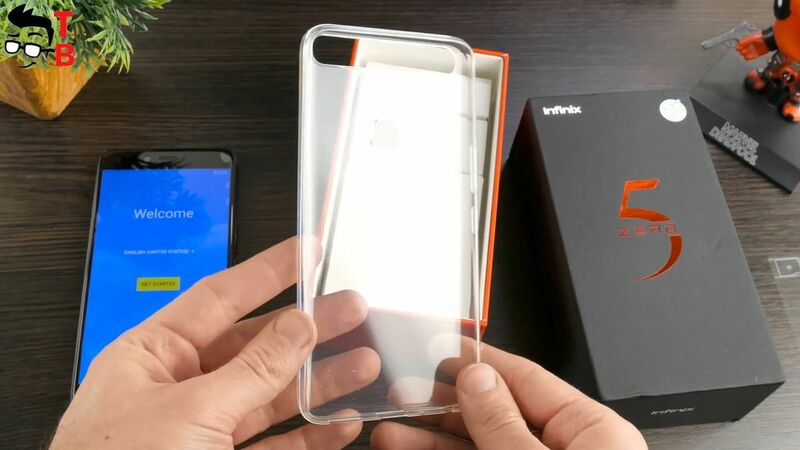 It is protected from scratches with Corning Gorilla Glass 3. Today there are many smartphones with 6 inch and bigger displays. 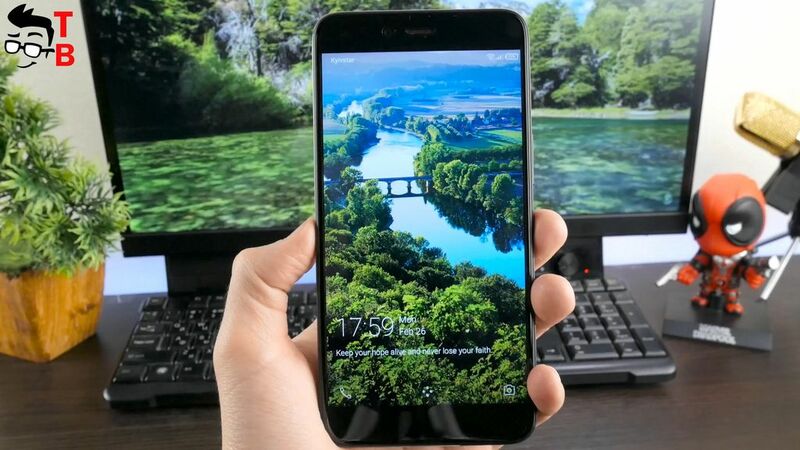 However, these devices also have thin bezels, so the screen doesn’t look so big. 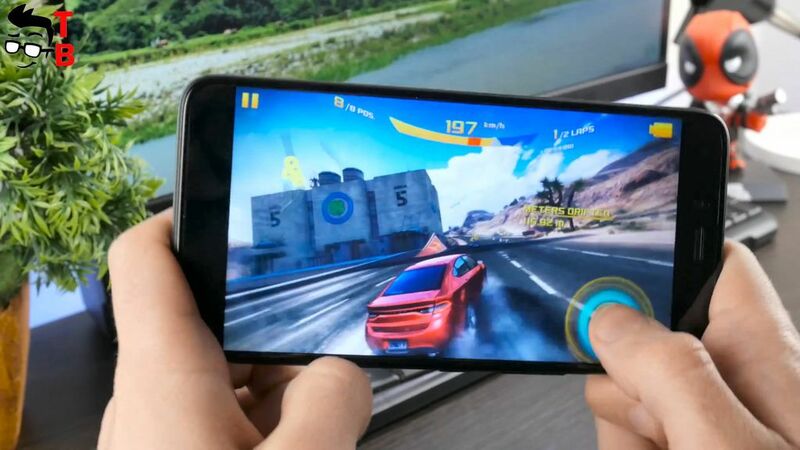 Infinix Zero 5 received increased display, but the bezels were not reduced. Perhaps, this is the main disadvantage of this phone, because it is really hard to use with one hand. Nevertheless, the display is high quality. Infinix Zero 5 is powered by MediaTek Helio P25 MT6757 chipset. 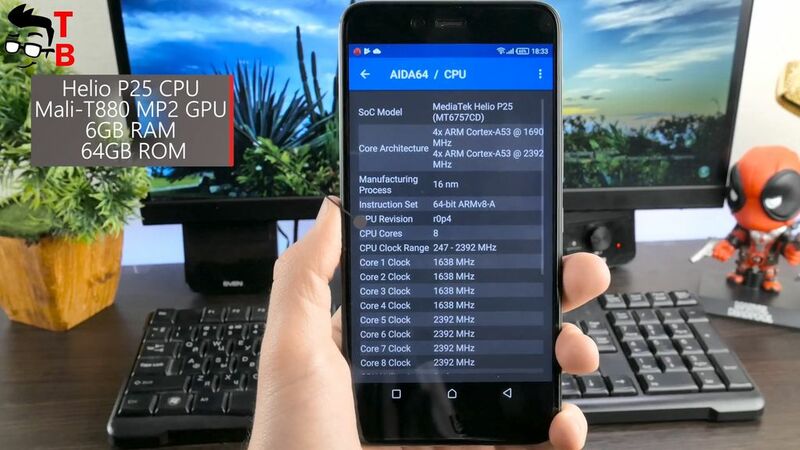 This is very popular processor among Chinese manufacturers. It has maximum frequency of 2.6 GHz. Also there is 6GB of RAM. The storage shouldn’t be a problem, because there is 64GB of internal memory. If this is not enough for you, then you can use microSD memory cards up to 128GB. The user interface runs very well. It is smooth and fast. The menu and apps open very quickly. Also I don’t have any problems with multitasking. 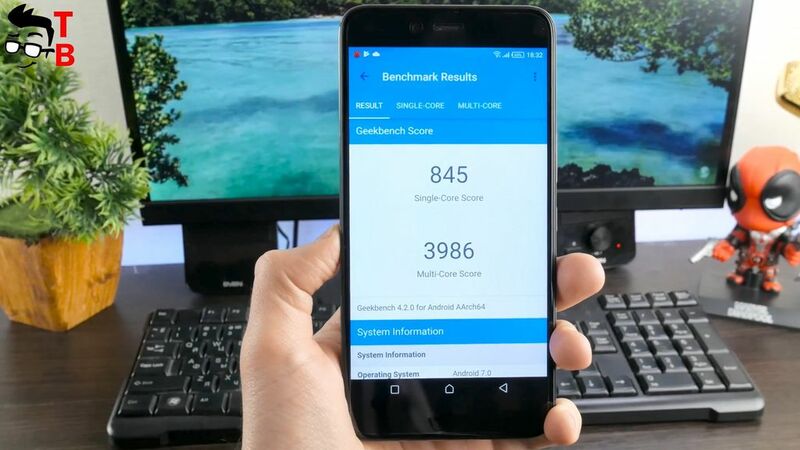 As for the benchmarks, Infinix Zero 5 scores about 85000 points in AnTuTu, 845 points in single core test of GeekBench 4, and 3986 points in multi core test. Also, I already played Asphalt 8, and it runs pretty good. Later I will make detailed performance test of this smartphone. 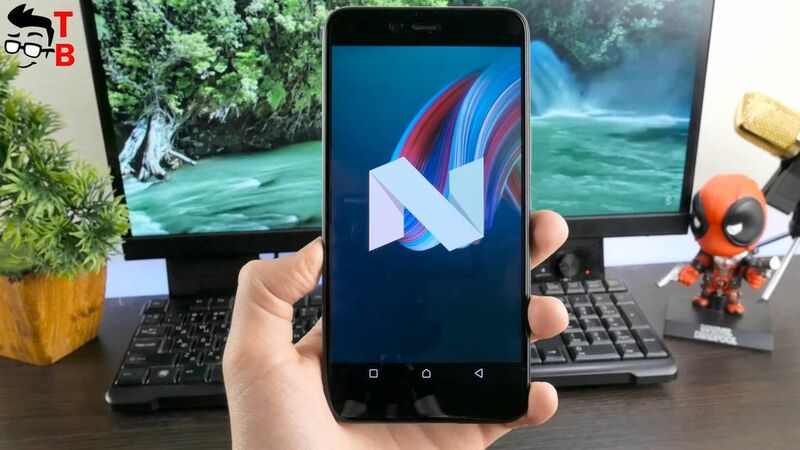 Infinix Zero 5 runs on Android 7.0 Nougat. 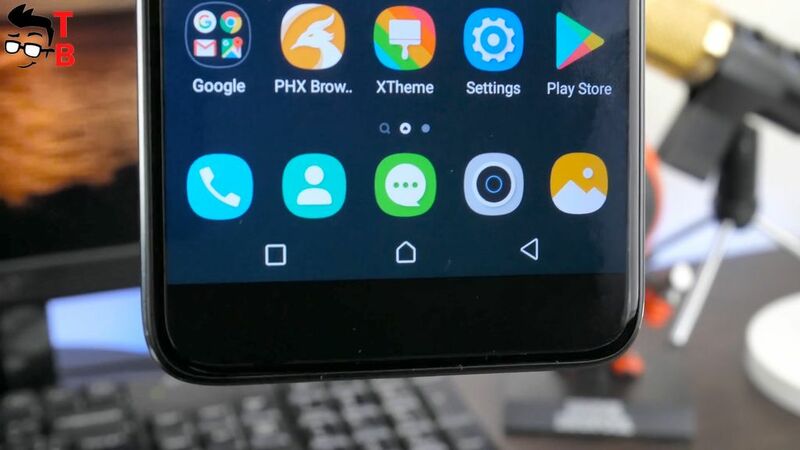 However this is not stock Android. 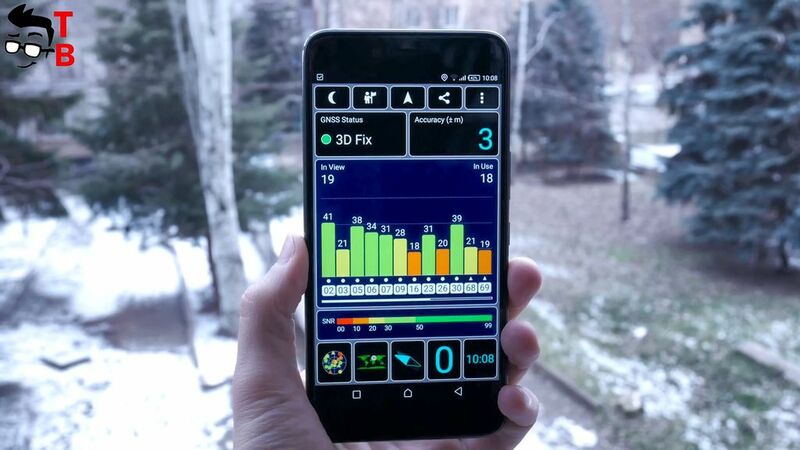 The user interface called XOS, and it is the latest version 3.0 Humming Bird. I didn’t use this UI before, but it looks very simple and beautiful. 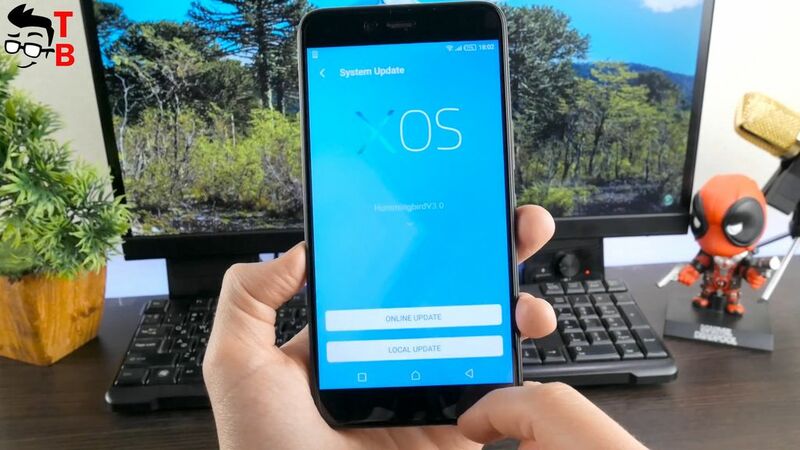 XOS provides custom wallpapers and themes. Also, there are many pre-installed apps, such as Instagram, Facebook, Google services, and others. You can use special apps from XOS, such as X-Share. It allows to share files and docs with your friends through QR-code. The application called X Hide helps to hide personal files, documents and private data. 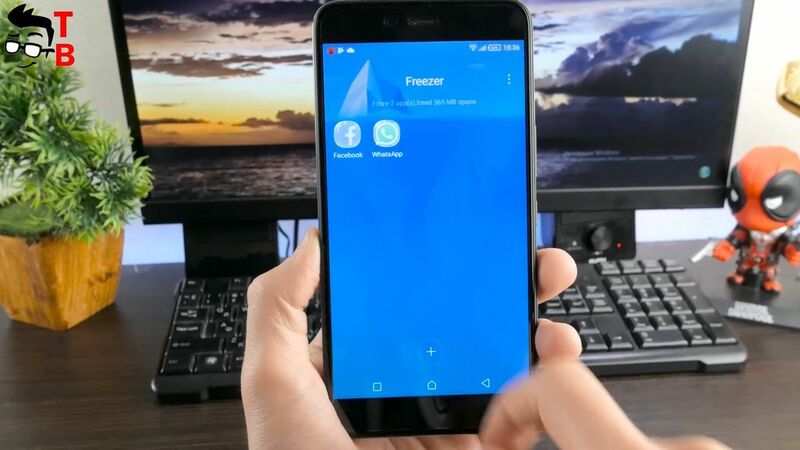 Another interesting app is Freezer. As you may guess from the name, it freezes an application that you don’t use. You need to drag and drop an app or game in a special folder. The app is not deleted, just disabled. You can return it at any time. The manufacturer says it boosts the speed of operating system. The notification meny and settings menu also were changes. So, there are many interesting features in user interface. If you are really interested in it, please write in comments below. 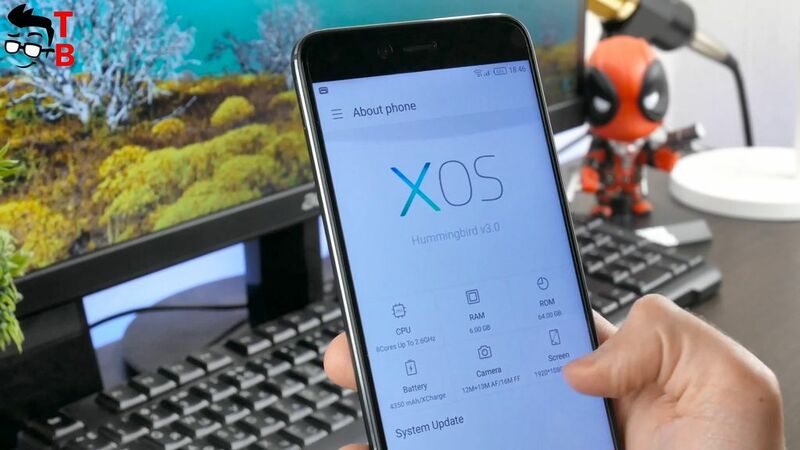 We will make a special video about user interface called XOS. Infinix Zero 5 is equipped with 4350mAh battery. The main feature of this battery is X Charge. 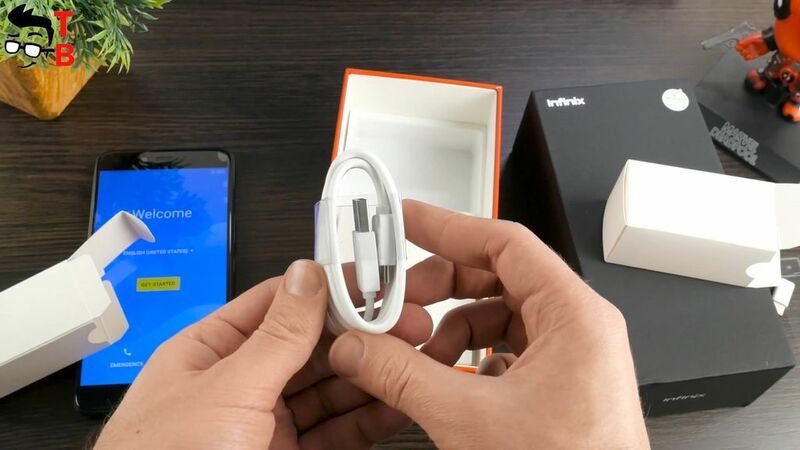 It is fast charging technology from Infinix company. 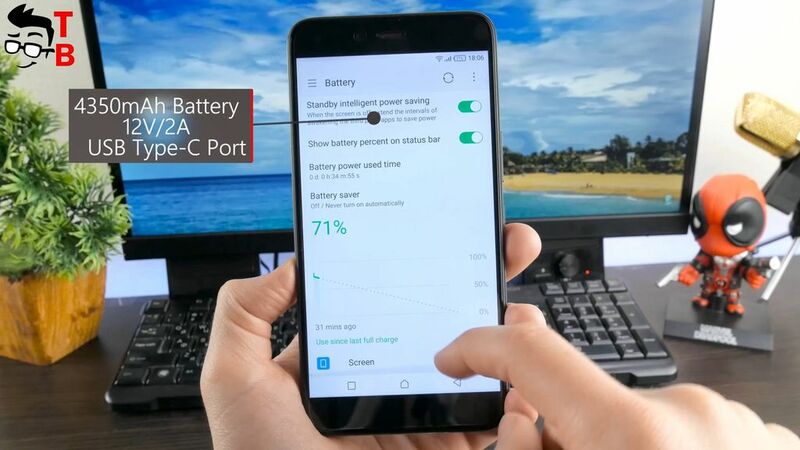 As the manufacturer says, X Charge allows to charge the phone from 0 to 50% in about 30 minutes. It is very good result. However, I should test it for myself. Later I will publish video with battery test. You can find link in description. The camera is another highlight of this phone. There is 16-megapixel sensor on the front panel with flash. It means that you can make quality photos even in low-light conditions. Also, there dual rear camera with 12 megapixel and 13 megapixel sensors. The second sensor has optical zoom. I didn’t use it yet, but I heard that it is very impressive. 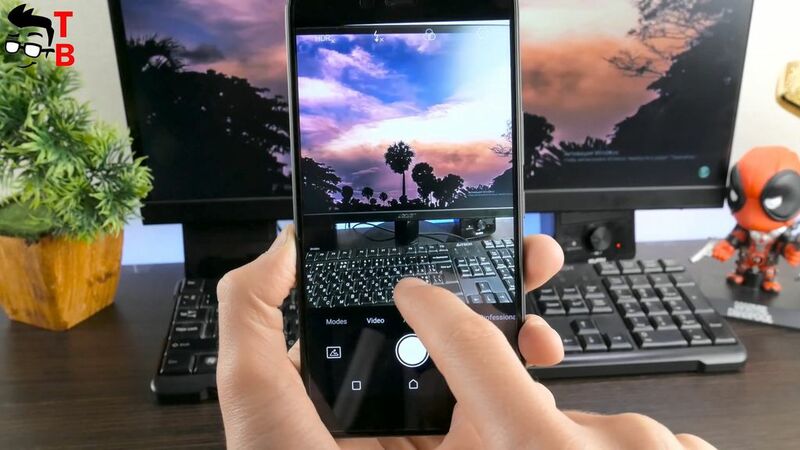 You can zoom photos up to 10x without losing quality. The speaker is located at the bottom, and I cannot say it is outstanding or amazing. It makes pretty good sound for mid-range smartphone. The sound is very loud. 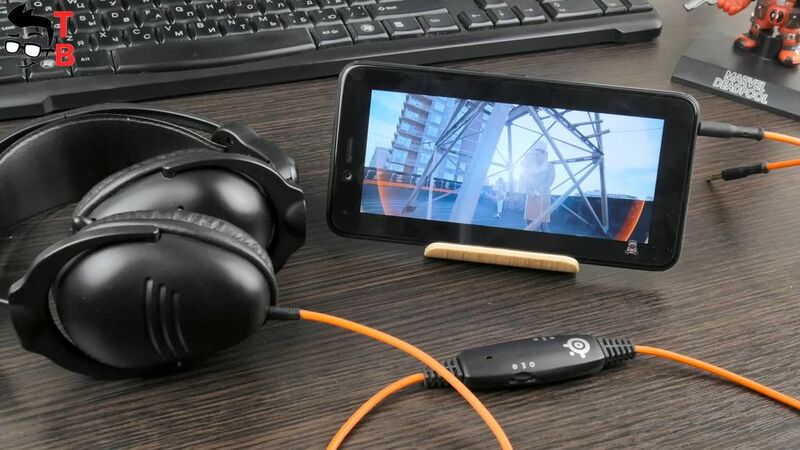 I am not sure that you want to listen to music from built-in speaker, it is better to use headphones or external speaker, but you can watch movies and videos on YouTube. As I already said, Infinix Zero 5 has a slot for two SIM cards, and dedicated slot for microSD memory card. It is very unusual solution, and I haven’t seen it before. It is a big advantage of smartphone. Both SIM cards supports 4G LTE networks. 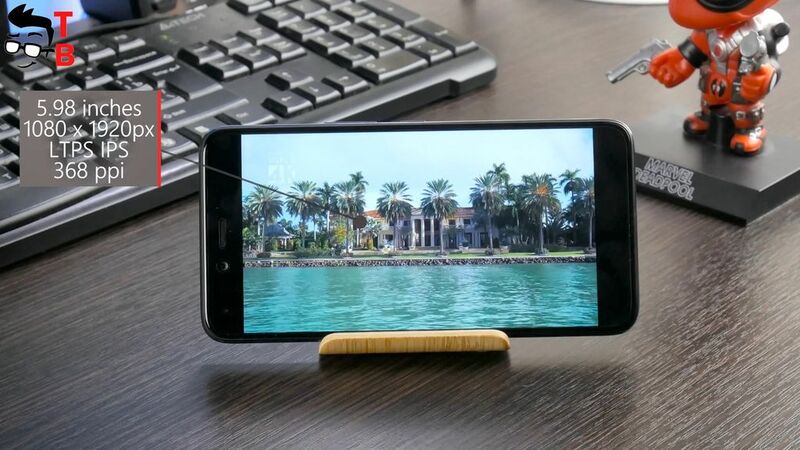 As for other connections, there is Wi-Fi, Bluetooth 4.2, GPS, OTG support and 3.5 mm audio jack. I don’t have any problems with GPS or cellular. Everything works very nice. So, Infinix Zero 5 looks pretty good smartphone. It has some big advantages, and some disadvantages. Let’s start from the last. The smartphone is really big. It comes with 6-inch display, and 16:9 aspect ratio. It means that there are big bezels around the display. 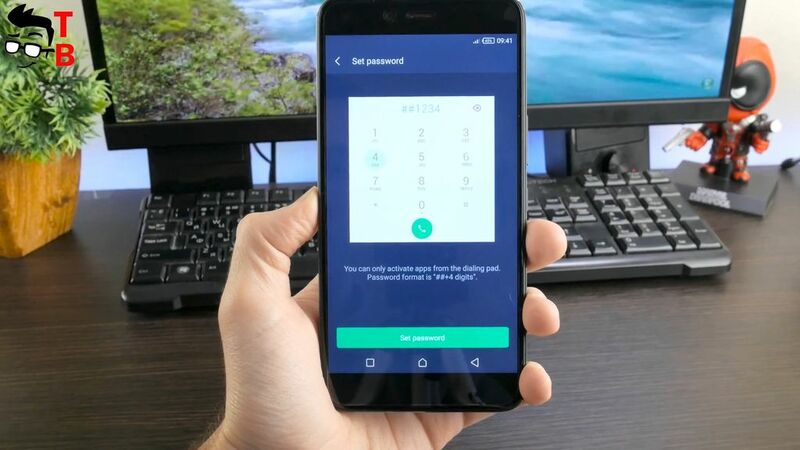 Infinix Zero 5 uses the old standard of the screen, so its design looks outdated, at least the front panel. Perhaps this is the main reason why you should doubt the buying this smartphone. As for the advantages, there are much more. First, it has big and quality display. You can watch movies and play games in your pleasure. Then there is powerful hardware with 6GB of RAM and 64GB of storage with dedicated slot for microSD memory cards. 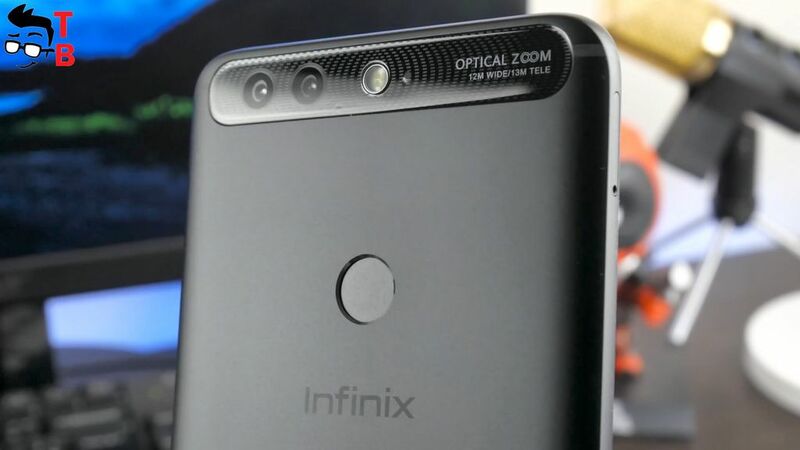 Also Infinix Zero 5 has 16 megapixel front camera with flash, and dual rear camera with optical zoom. And the last – big battery capacity, and USB Type C port provides fast charging support. So, Infinix Zero 5 is really interesting smartphone, and if you don’t care about big bezels, then it is great option for you. Moreover, it has very attractive price – $240. 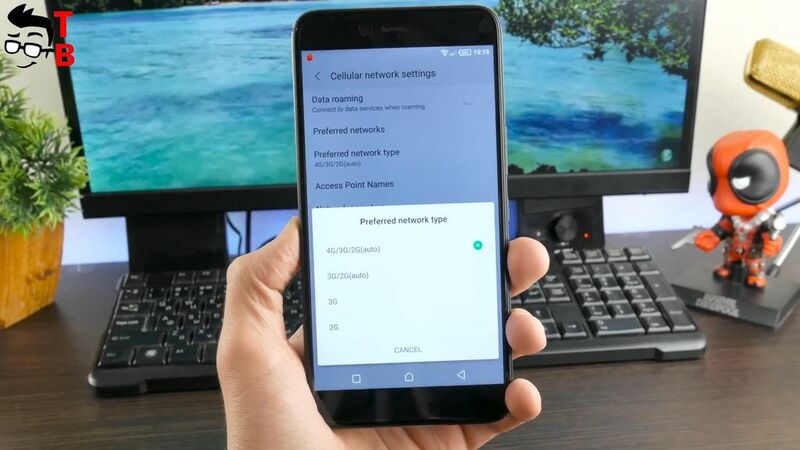 Smartisan Nut Pro 2 REVIEW In-Depth: Best Snapdragon 660 Phone?